Chicken Lovers Luv These Hens! 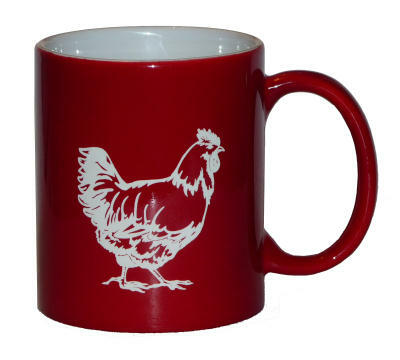 Hen chicken image is deeply Laser engraved into the surface of brightly colored hot beverage mug. Laser engravings will not wash off - they're there forever. 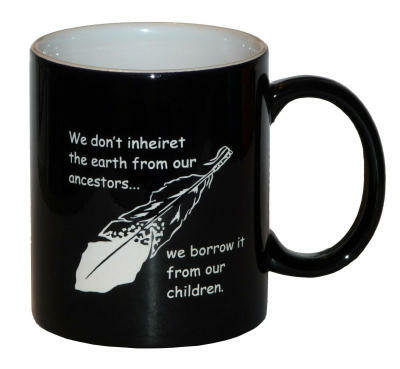 This product was added to our catalog on Saturday 08 November, 2014.